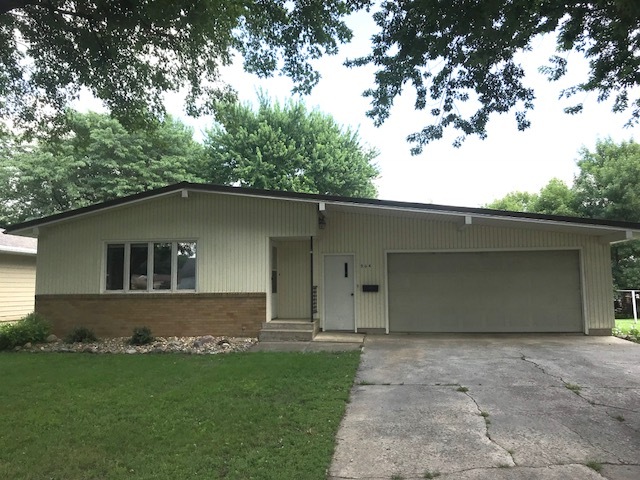 3 bedroom ranch with double attached garage. Ample storage. Large partially finished basement. Great family home! Ready for you to put your personal touches in it! Give Jeri a call!